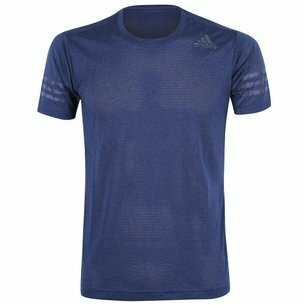 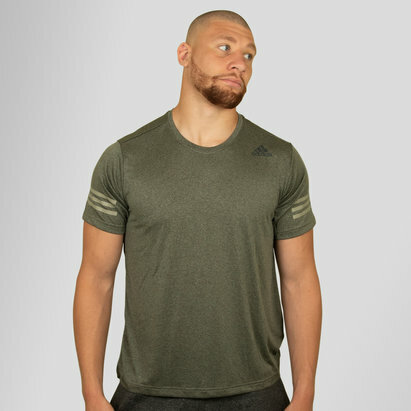 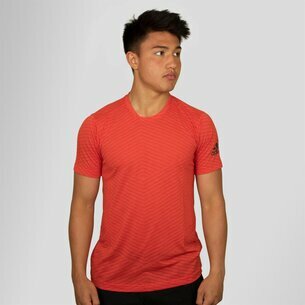 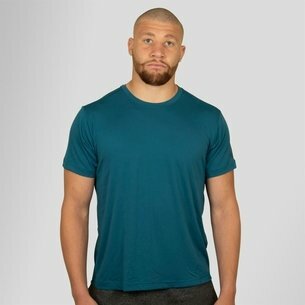 Being cool has never felt so good so drop your temperature and raise your game by sporting this adidas FreeLift Climacool S/S Training T-Shirt in Trace Scarlet. 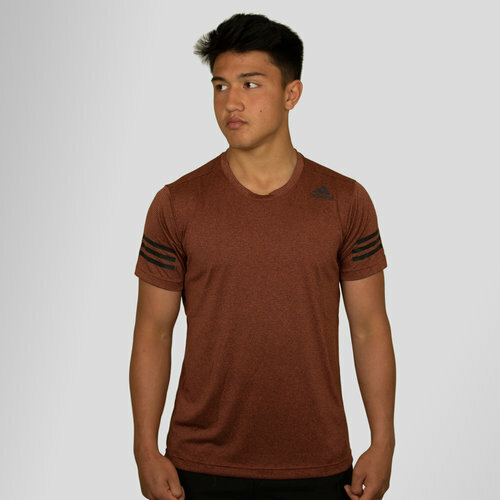 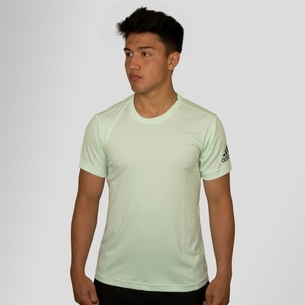 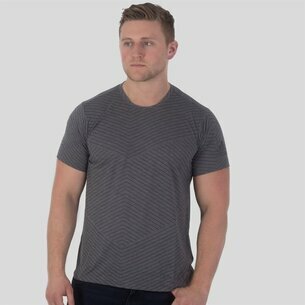 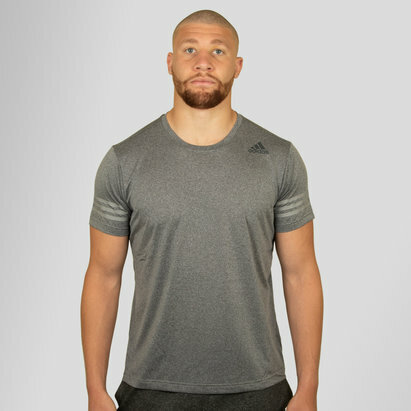 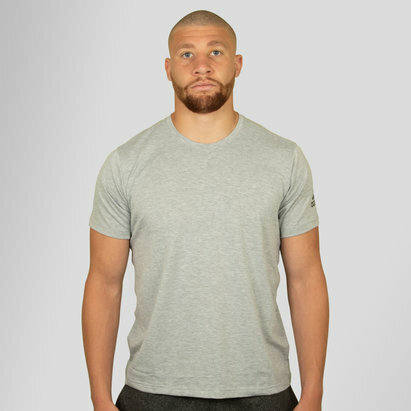 Created for a lightweight feel and slim fit that's made from polyester, this is quite simply the most breathable fabric adidas have created. 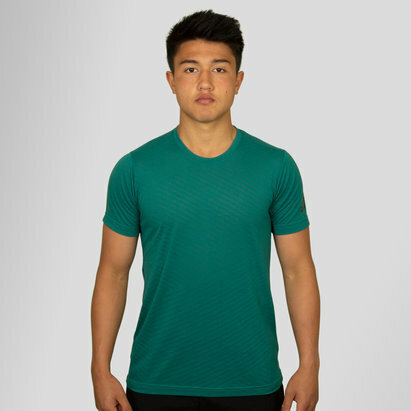 Whether sported for active or leisure wear, Climacool unleashes a fresh and soothing experience unlike any other clothing.